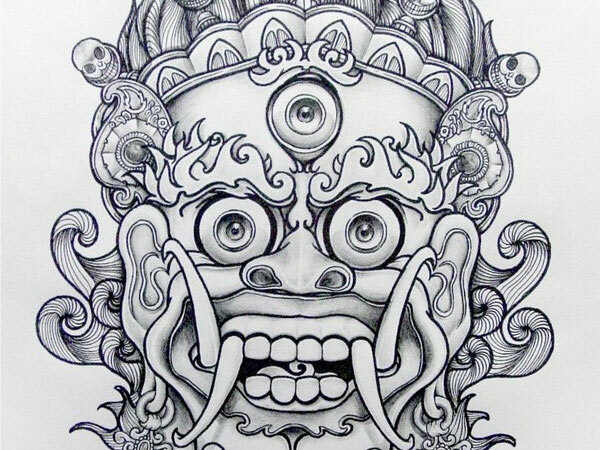 The world of tattoo art is a place that rewards creativity. It gives a platform to the artists to express their latent skills and create beautiful designs. This is why one can see the tattoo artists coming up with cool tattoo drawings. The patrons of this body art form are also huge in number. They come from all age groups and love to grace their body with creative and charming art forms. 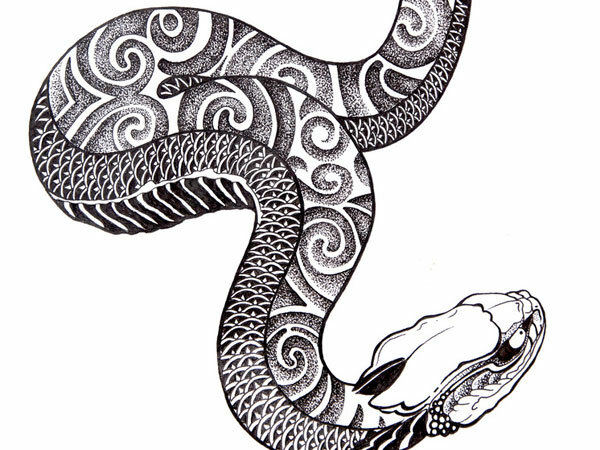 It is not uncommon to find some tattoo seekers who are not good at drawing the art form but may have a very cool idea on their mind. This is where the role of the tattoo artist comes into play. He/she is supposed to give a nice aesthetic shape to that idea. 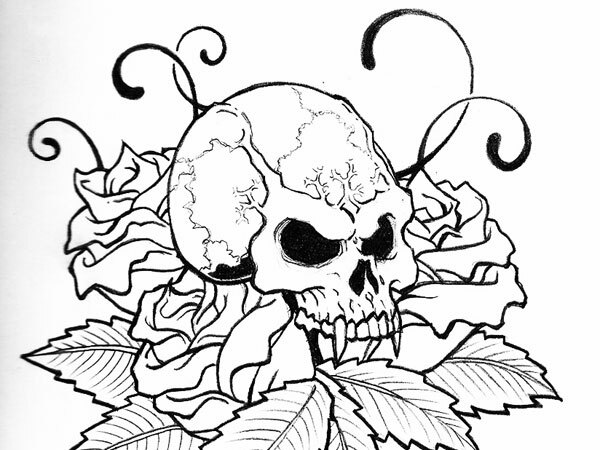 Well, admirers of tattoos keep searching the digital space for new and beautiful drawings. 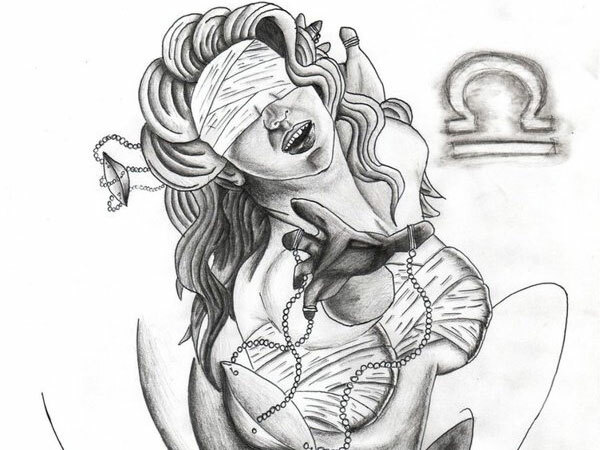 So, today we bring an exclusive post with 34 images that showcase captivating drawings of tattoos. Take a look and get a glimpse of the superb samples some of the most creative hands have created. We are sure you would enjoy the visual treat. If you like this article, you might be interested in some of our other articles on Black Tattoos, Bear Tattoos, Black Light Tattoos and Famous Tattoo Quotes. Shrouded in a cloak, the grim reaper comes to take away the soul of those awaiting death. 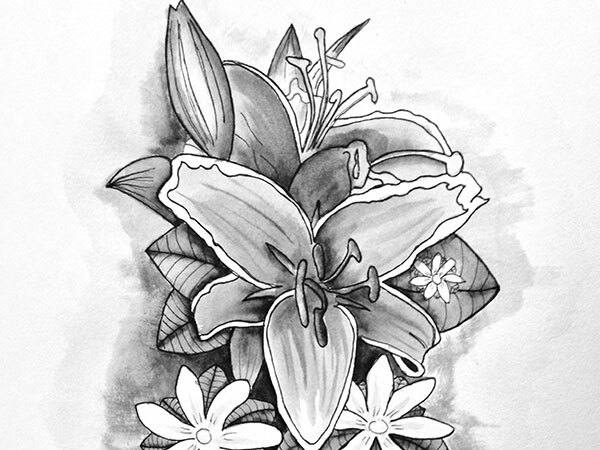 Anyone who has lost a loved one would feel a kind of personal connection with this tattoo drawing. 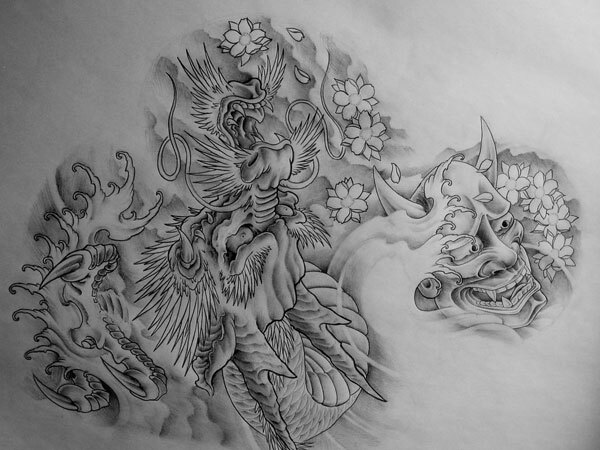 This dragon and hannya together make for a cool Japanese culture tattoo piece. 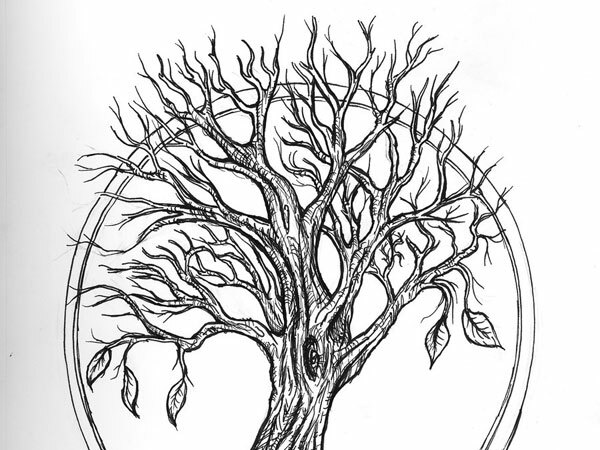 If you are looking for a spiritual and natural tattoo design then this tree drawing can be a good choice. 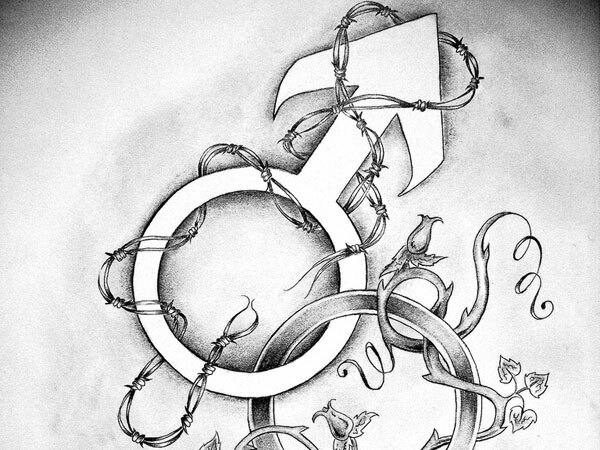 Have a look at the big Mars symbol that can be worn as a tattoo to express one’s manly virtues and attitudes. Express your exuberant and freedom loving spirit with this classic butterfly tattoo design. 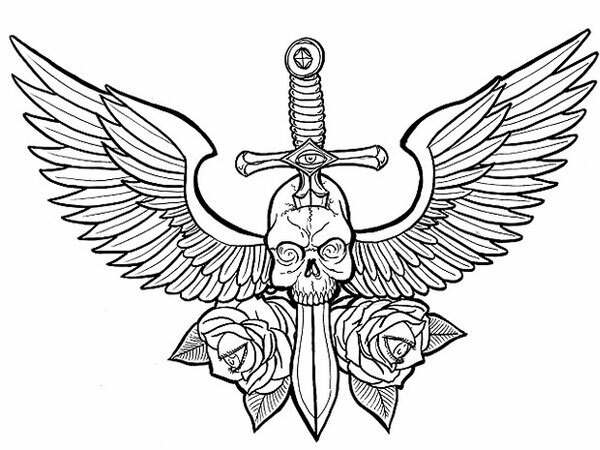 The sword, skull, roses and wings together create a badass drawing that symbolizes love, courage and liberation. Take a close look at the image. You will find names, hearts, musical notes, butterflies, leaves and flower buds in the beautiful design. 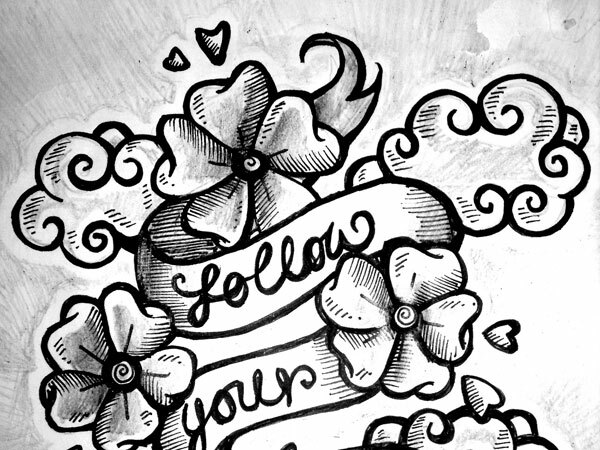 The flowers and the banner saying “Follow Your Dreams” make for a nice motivational design that can be worn as tattoos by those who seek inspiration. If you love the bravery and romanticism associated with warriors then this drawing is surely going to appeal you. The primary source of energy would look cool as a tattoo in its humanized form with a face. The fine artistic details gracing the body of the serpent make for an awesome portrait. 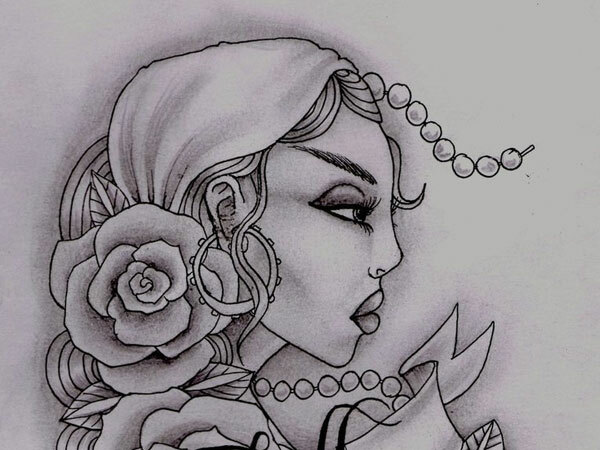 Wear your carefree and daring attitude on your sleeve with this classic gypsy girl tattoo drawing. 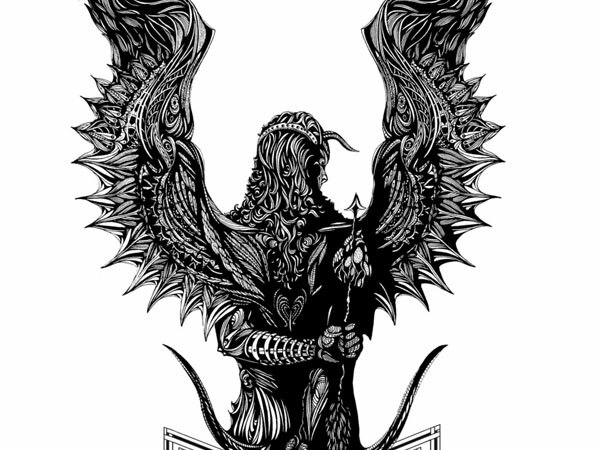 The appealing mythical bird that is a symbol of resurrection and resilience looks very glorious. The beautiful fragrant flowers look very feminine and are a hot favorite tattoo drawing for women. The legendary lion who is a symbol of protection makes for an awe-inspiring tattoo drawing. This poignant portrait of a tearful girl with an arrow stuck in her head makes for an intriguing drawing. 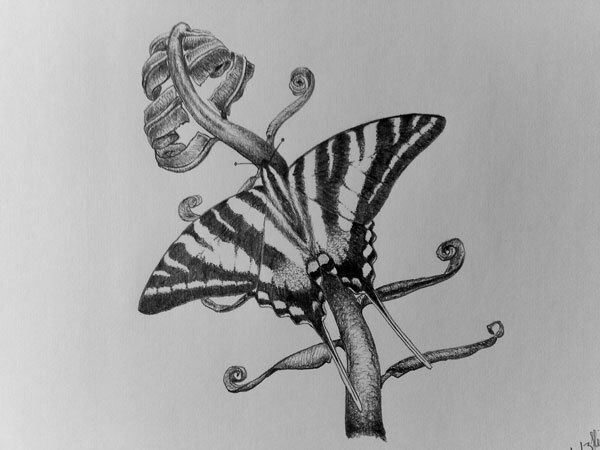 Have a look at this natural tattoo drawing that symbolizes creation and liberation. 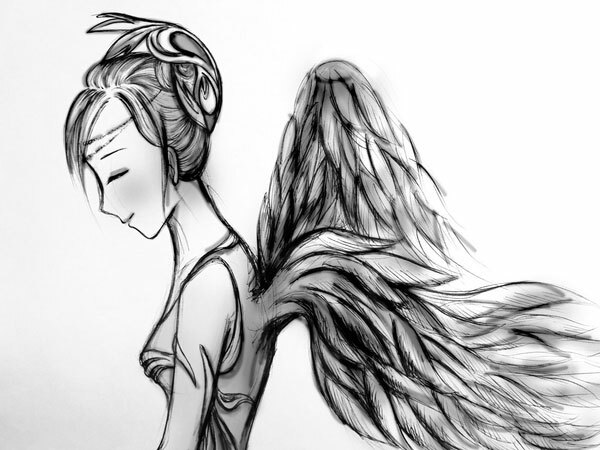 The shy female angel looks very adorable and stands for motherly love and affection. Beautiful tattoo that can easily qualify as a love tribute symbol. 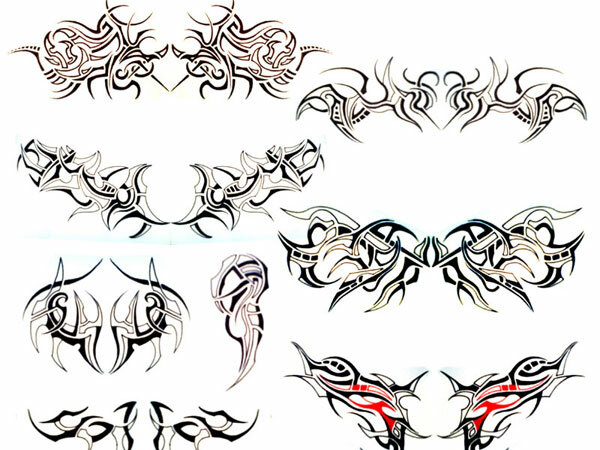 Have a look at these multiple tribal designs that display a nice artistic and traditional touch. 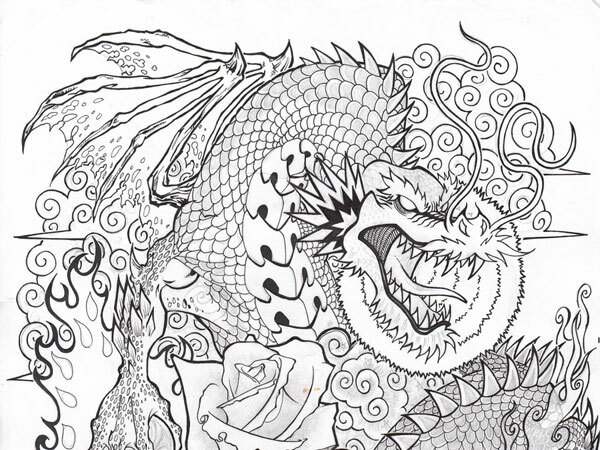 The furious dragon breathing fire and venom makes for an awesome tattoo design. 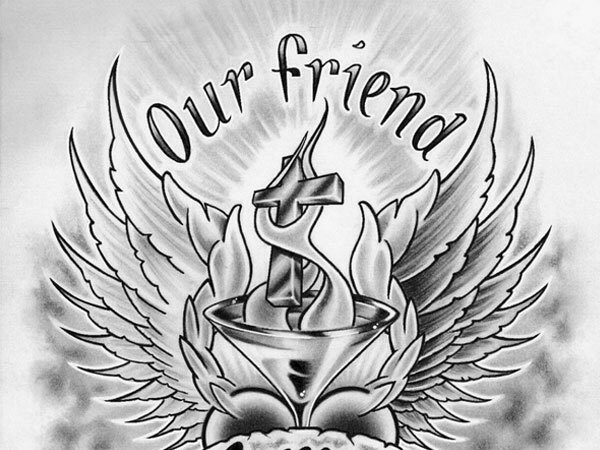 Express tribute for your friend with this solemn tattoo drawing that is very serene and prayerful in outlook. 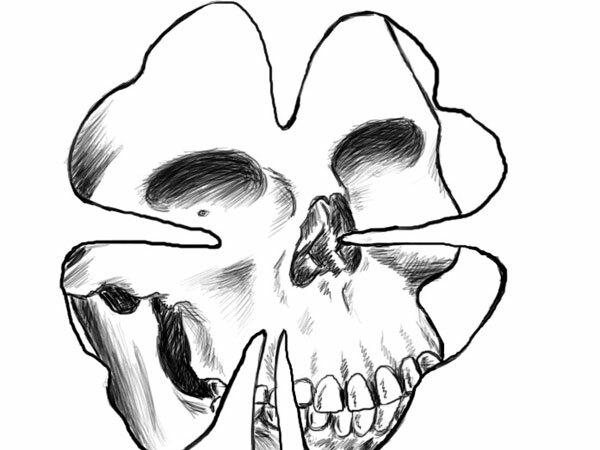 This tattoo is a symbol that beauty is ephemeral and dies a natural death eventually. 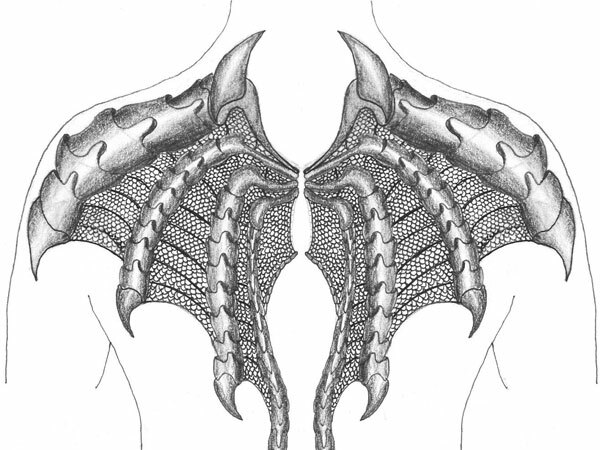 If you want to get you back painted then this wings tattoo drawing would serve as an excellent inspiration. Watch out this angel with a smile on his face. 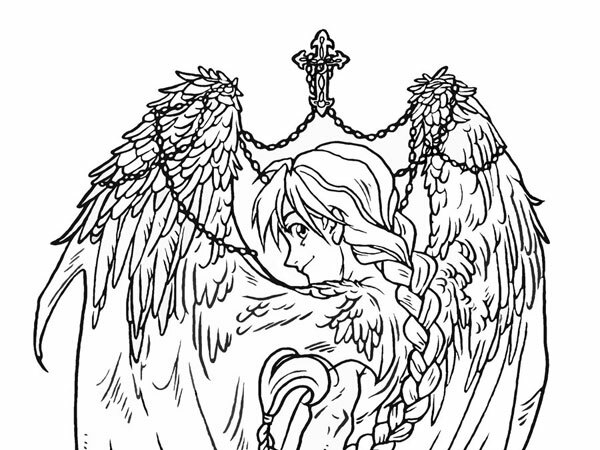 It symbolizes innocence and righteousness. 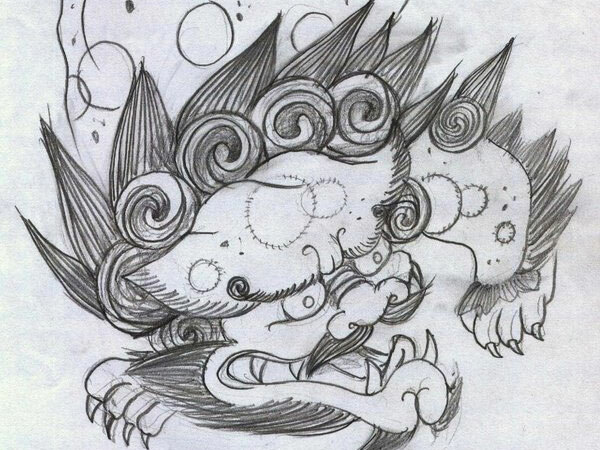 The foo dog makes for an interesting and intriguing tattoo piece that symbolizes protection. An admirer of feminine beauty is sure to fall in love with this graceful gypsy girl tattoo drawing. 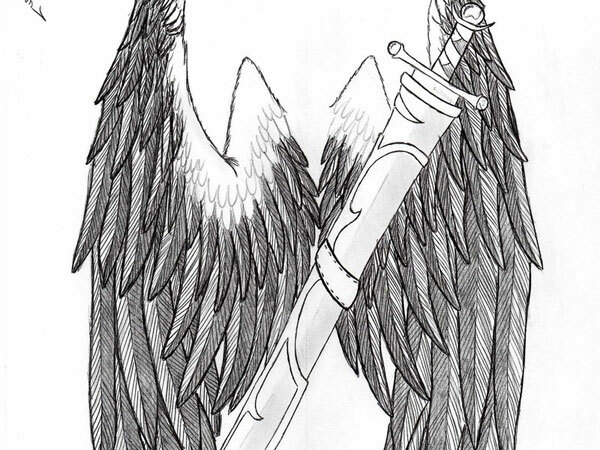 This tattoo drawing symbolizes the divine status of warriors who are no less than angels for their countrymen. 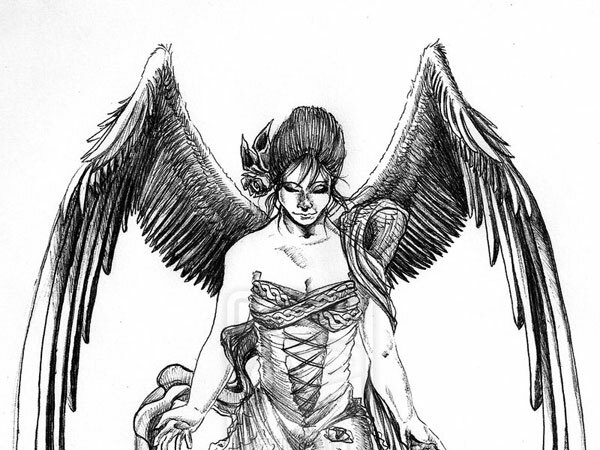 If you love the lovely divine messenger, this tattoo drawing would make you take note. 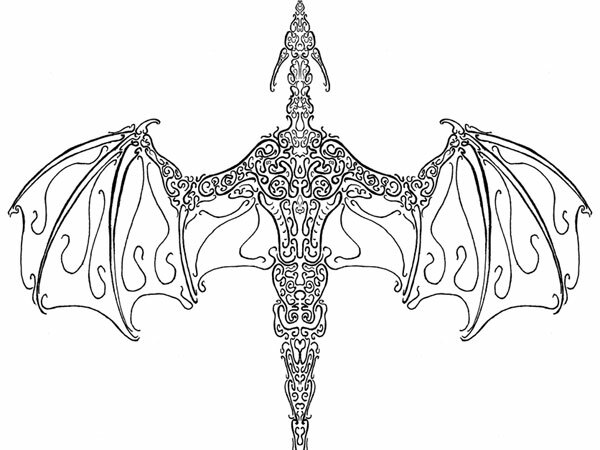 Get an eyeful of a different artistic take on the mythical dragon. It looks very cool. Live life and let it bloom without the fear of death; this is the message of the tattoo drawing. 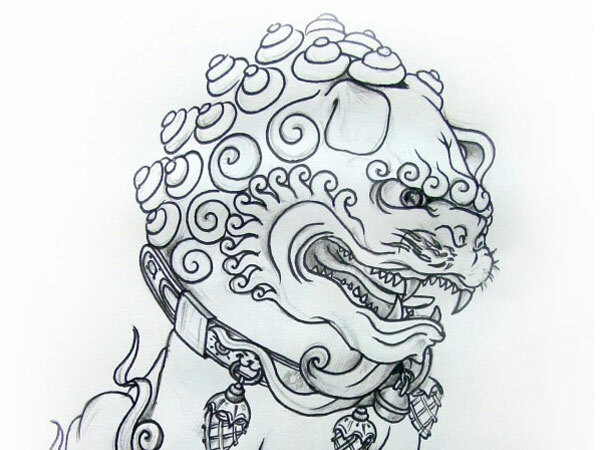 The foo dog is a popular Chinese cultural emblem and worn by many men and women in tattoo form. 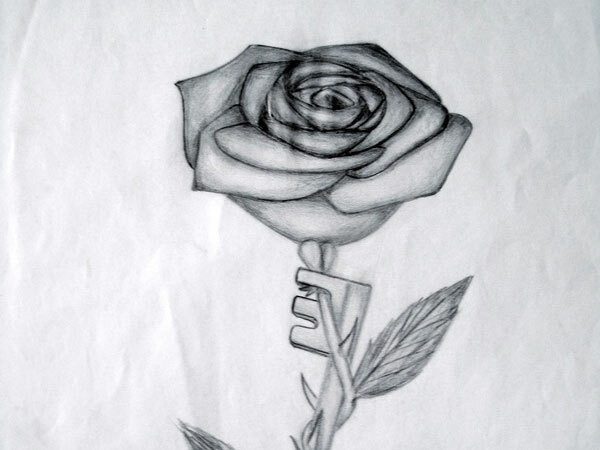 This is a cool tattoo design for those who are engaged and want to express that their heart is locked. 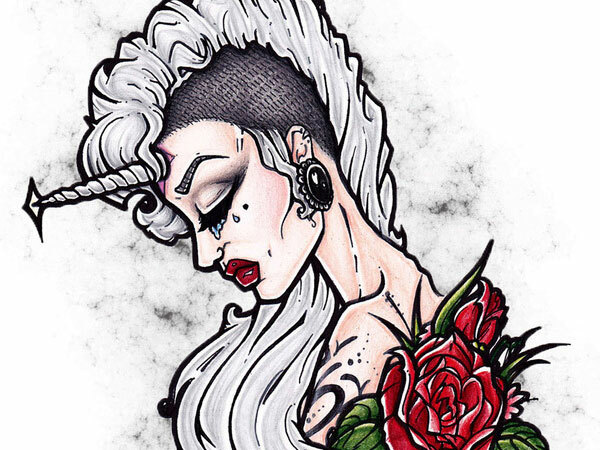 Wow these magical tattoo drawings are so awesome. 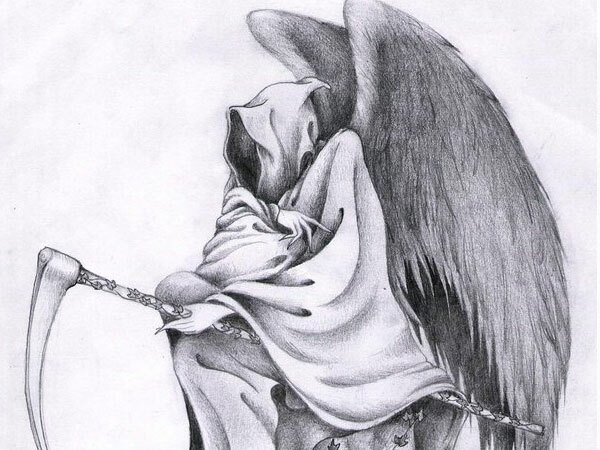 The detail on the Grim Reaper tattoo is stunning, wonder how long it takes to finish that design. 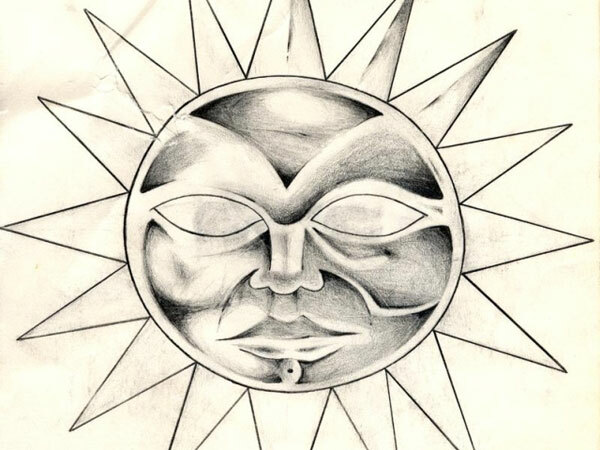 Tribal Tattoo Designs are just cool and i can also try to draw them. Just very beautiful tattoo designs. 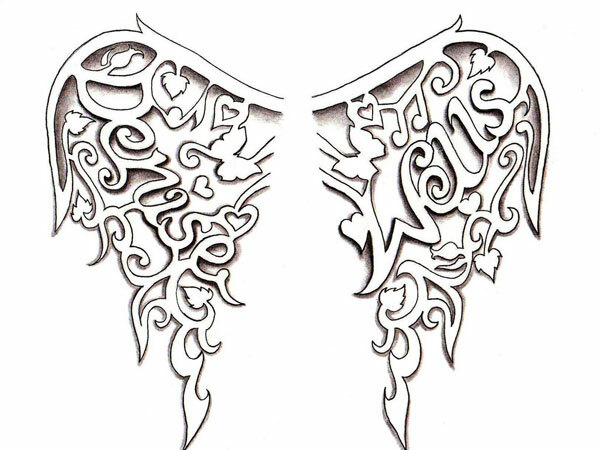 Coy Angel Portrait tattoo design is looking so cute and lovely. These tattoos are very much simple in design and looks attractive. 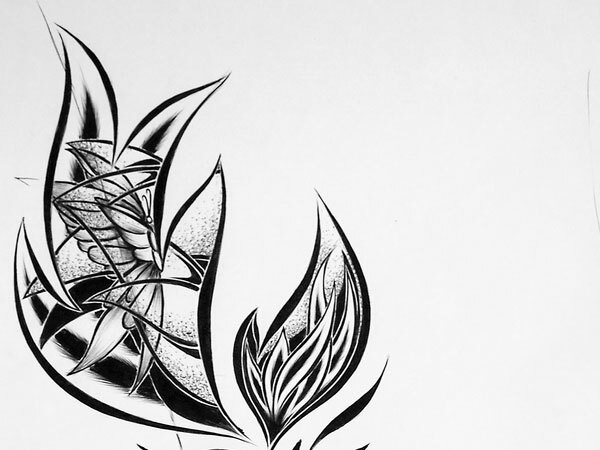 These Magical Tattoo Drawings are looking very simple. 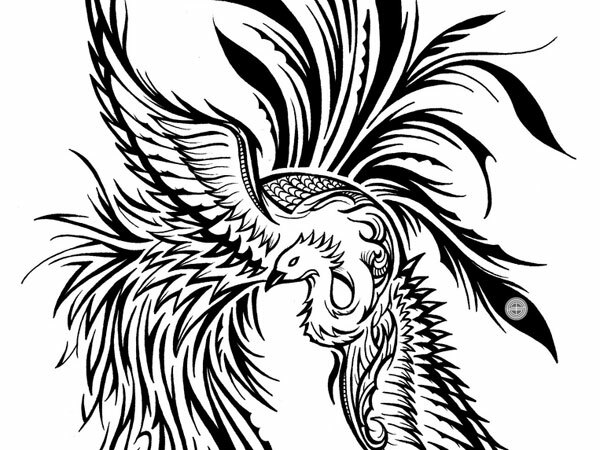 The Japanese Tattoo Design is looking great one lovely. 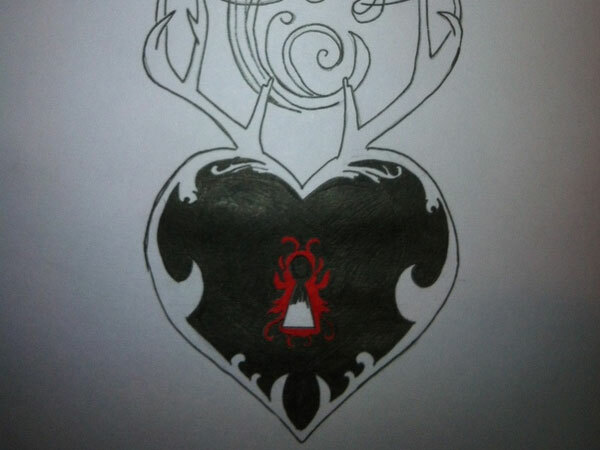 The Heart Locket Drawing is amazing one and really great idea of tattoo drawing. The “Chinese Lion” isn’t a lion, it’s a demon.